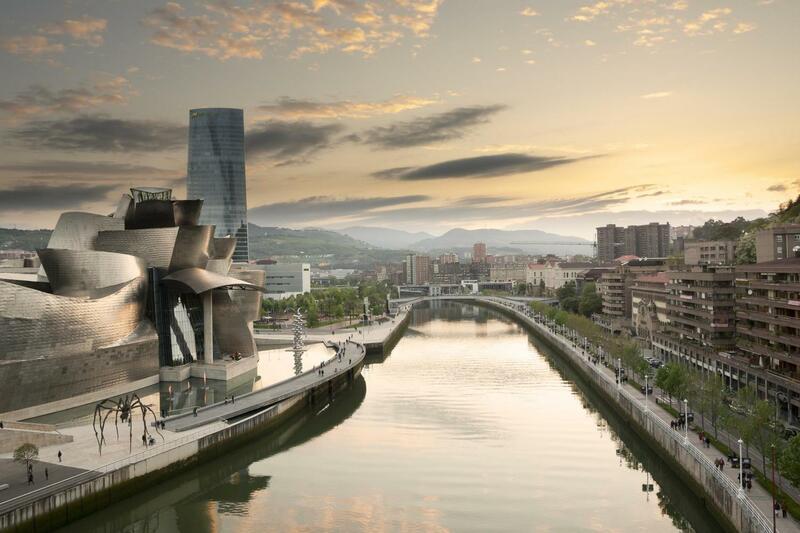 Discover all the places of interest on the route. 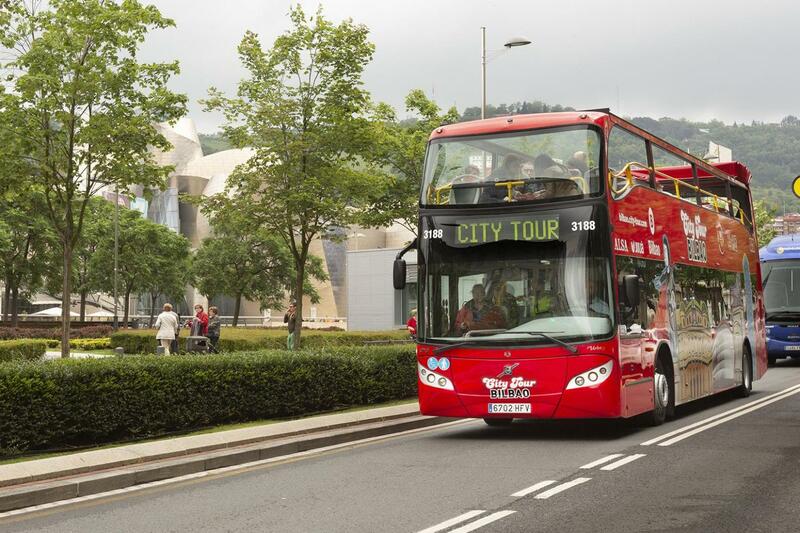 The first bus on the Bilbao City Tour departs every day at 10:30 am from the Guggenheim Museum. 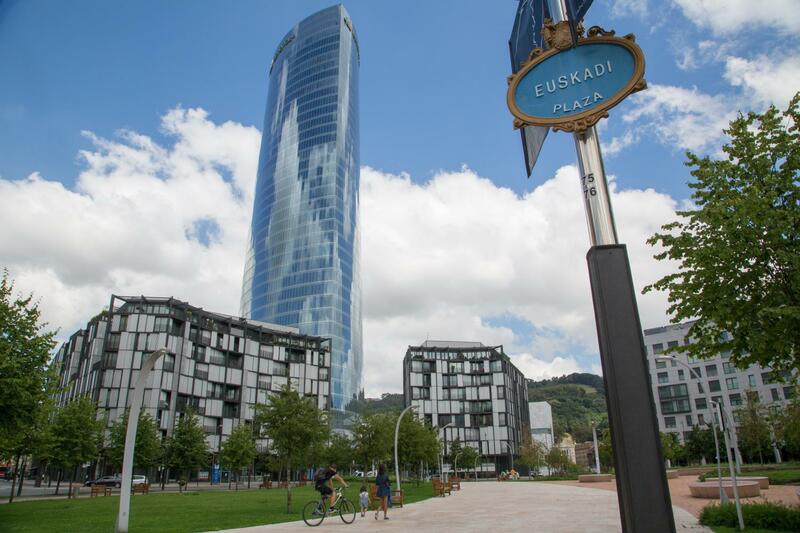 Every bus has a guide or driver who speaks several languages and who will do their best to answer your question about the Bilbao City Tour service. Earphones with audioguide in 8 languages. 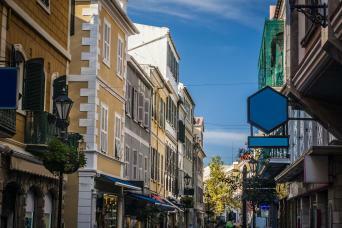 Children under 6 year’s old travel free of charge. 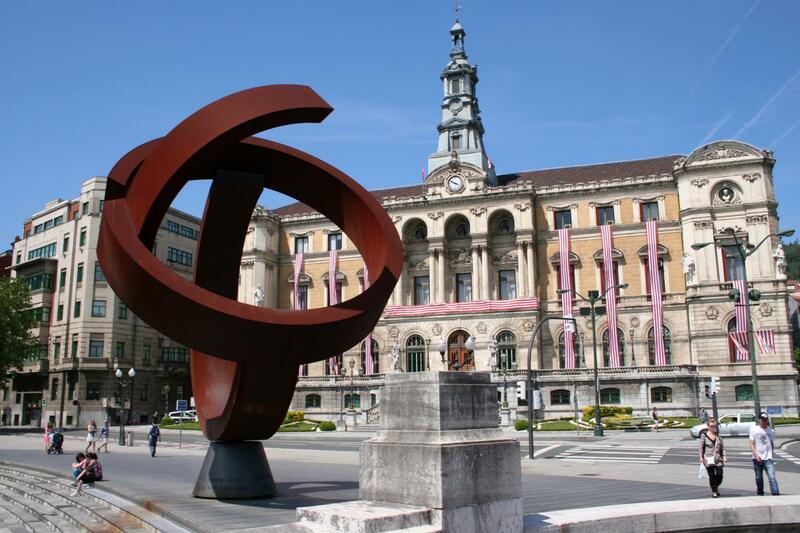 The BilbaoCity Tour Bus runs from 10.30 am to 17.30 pm on winter and from 10.30 am to 18.30 pm on summer. 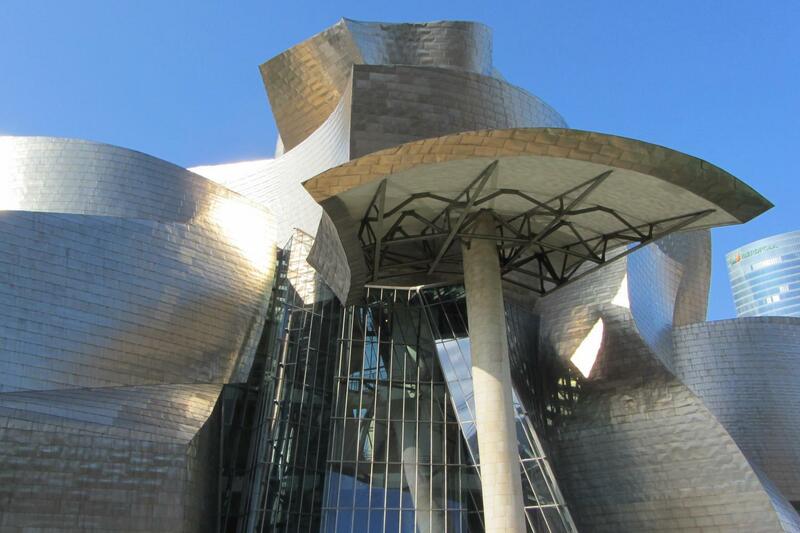 The route depart and end at Guggenheim Museum but you can hop on and hop off at any bus stop. Frequency: daily every 30 min during high season and 1 hour during low season. 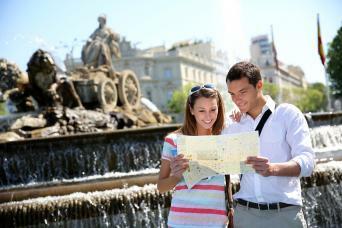 Audio guide in 8 languages: Basque, Galician, Spanish, Catalan, English, German, French, Italian. Also, for easier access by people with reduced mobility, all our buses have an access ramp at the rear door and a completely flat lower deck. To make it easier for passengers to get on and off, please board using the front door and leave via the rear door. Our vehicles also have two stairs connecting the lower and upper decks. Please use the front stairs to go up and the rear stairs to go down. 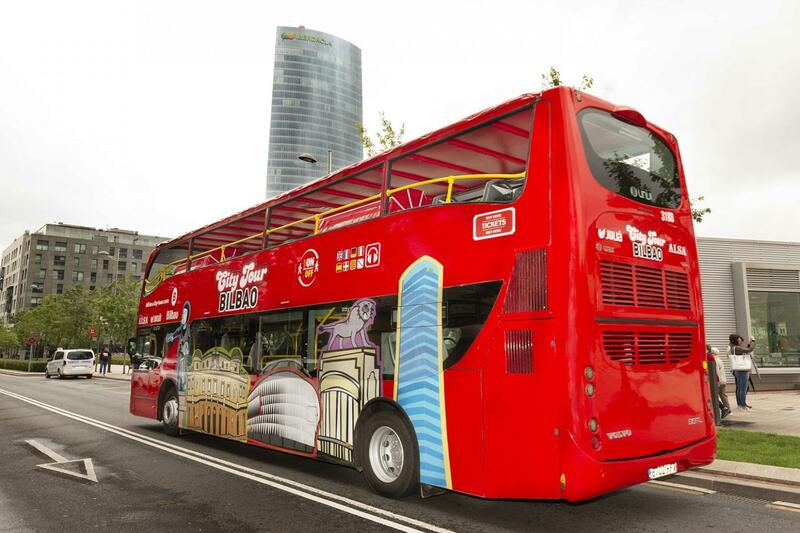 This will help passengers go upstairs and downstairs more easily and enjoy the route more.